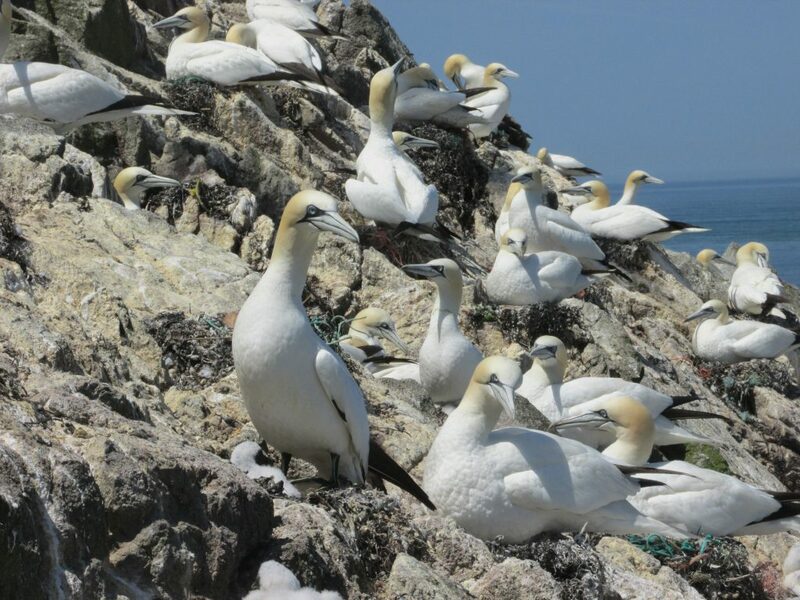 As mentioned last week there are many threats to wildlife, including our seabirds, and the AWT works to protect Alderney’s habitats and species. 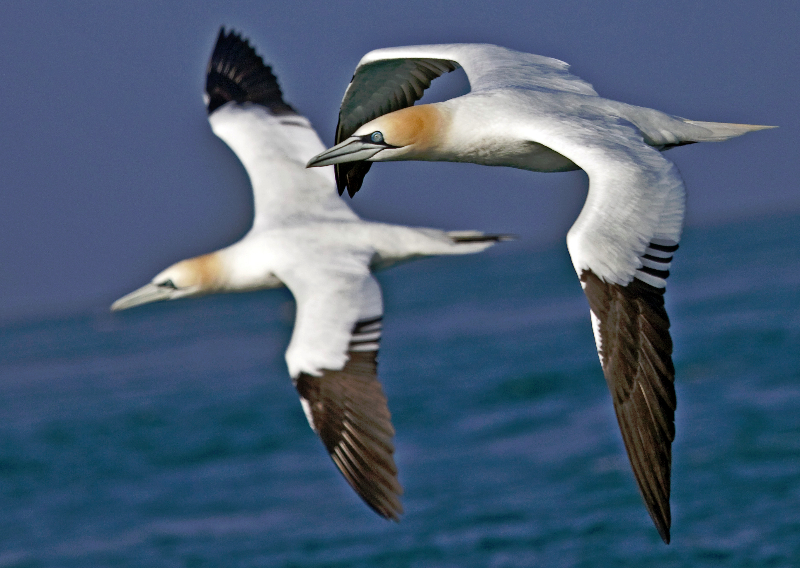 But many species, particularly seabirds, do not stay in one location for their whole lives so conservation is needed on a global scale. 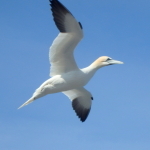 This migratory nature means that to protect the likes of gannets we not only need to protect their habitat in the breeding season, and reduce the amount of their fish we are taking form the oceans around the, but we also need to protect them from habitat loss and other impacts in the areas where they migrate. ...but we also need to try and protect them from dangers in their migration, such as fishing vessels. Pollution is an impact that can occur on scales much larger than the local population and so it needs to be mitigated for on a global scale as well. In 2013 the South coast of the UK reported thousands of dead seabirds washed on shore covered in a sticky substance. A few reports also came in from the Channel Islands. 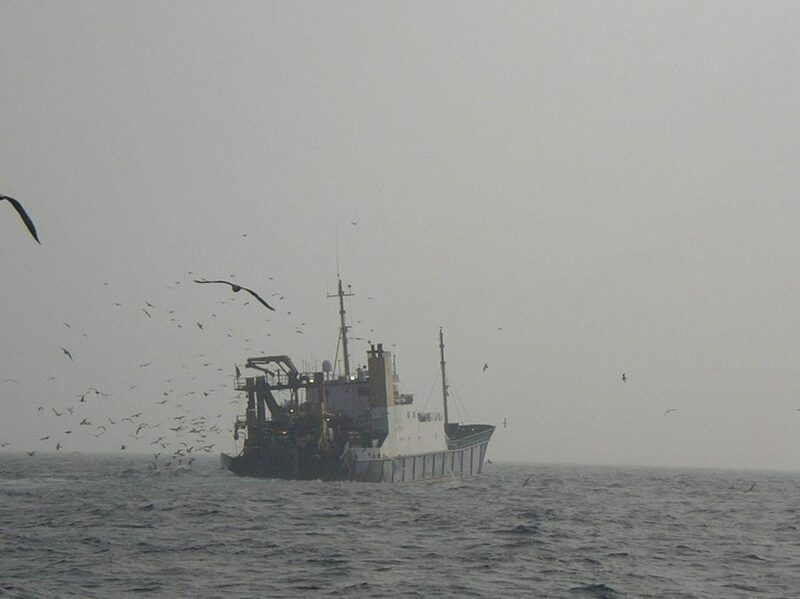 The substance was identified as Polyisobutylene (PIB) and came from ships out at sea. Because of this event the AWT worked with dozens of other conservation groups to get PIB banned, which it was later that same year. 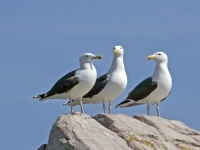 But there are many more pollutants that can still impact on our seabirds. Climate change is also a global impact as greenhouse gas emissions cover the atmosphere. The only way to protect wildlife from a changing climate is to change our habits on a global scale and reduce greenhouse gas emissions. Only through international laws and agreements, and by working together, can we put in all the necessary effort to protect and conserve the planets wildlife. 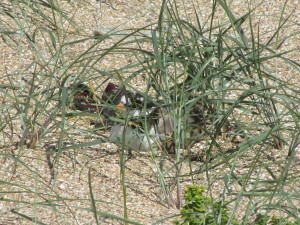 Our two ringed plover nests, one on Clonque and one on Platte Saline, are still incubating well. We have now confirmed both nests to have 4 eggs and they are due to hatch any day now! If they do we will be sure to let you know. 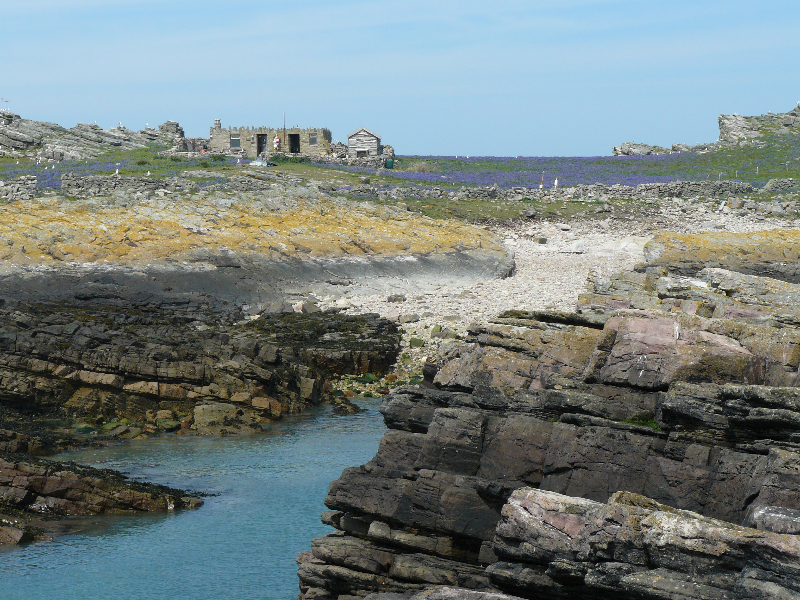 The second pair of ringed plovers on Clonque have now successfully raised their two chicks to fledging as well. We wish them all the best for migration and Winter and hope to see them joining our expanding breeding colony in the years to come! 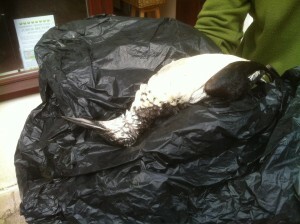 During our 'Caring for the Young' topic we told you about plovers faking broken wings to distract threats to their nest. Well, in a recent visit to the nest we were actually able to record this footage from a distance. 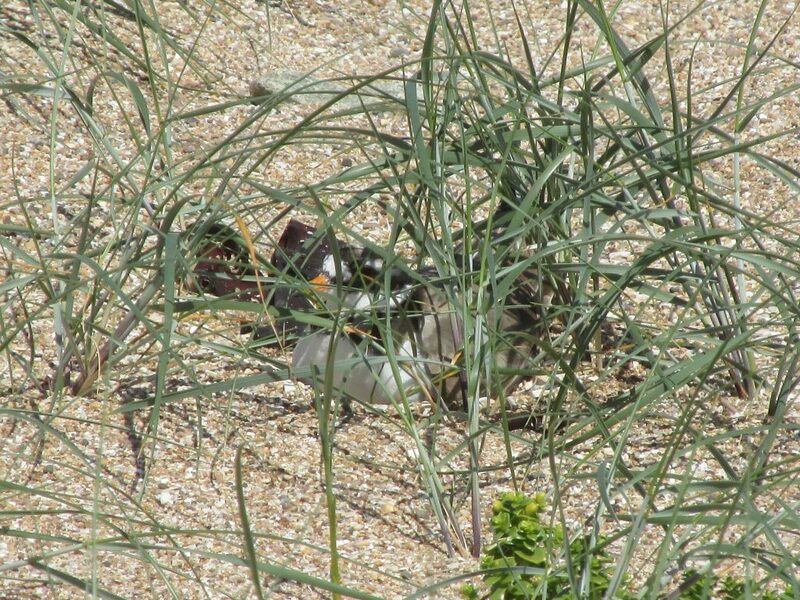 The camera is fully zoomed in so unfortunately it is a bit shaky; and we must point out that the plover was only away from its nest for 30 seconds during a necessary survey. But it was great footage to get! Having trained as a graphic designer and illustrator Filip began a career change in 2013. He gained skills in applied ecology and land management on the Great Fen Project in Cambridgeshire before moving to BirdLife Malta to work in wildlife crime mitigation, injured bird care and campaigning. 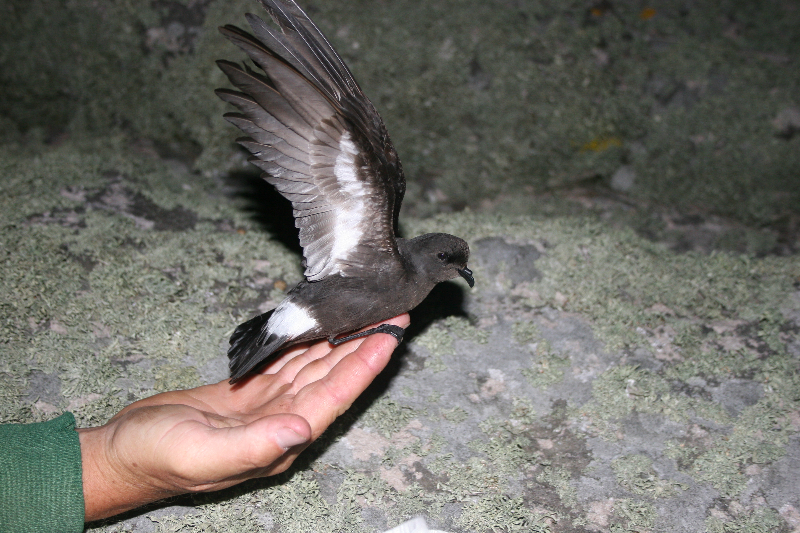 As research assistant for the Malta Seabird Project Filip worked with gulls, shearwaters and storm-petrels while developing an understanding of seabird ecology. He is tasked with writing the next five-year management strategy for the Alderney West Coast and Burhou Islands Ramsar Site, and leading the seabird season for 2016.